The Brickyard Brewing Company continues their tradition of giving back to the community. On October 27th, they’ll host a Halloween Bash that will raise money for the family of Janice Previte of Lewiston. 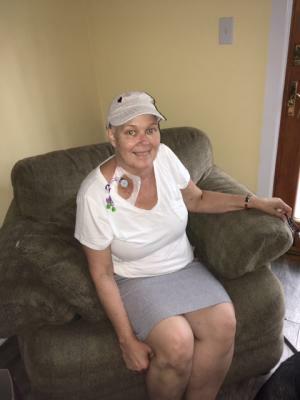 Janice passed away in September after a six month battle with Leukemia. Janice was diagnosed with Acute-Myeloid Leukemia in March and underwent chemotherapy. Janice’s main concern was her family. 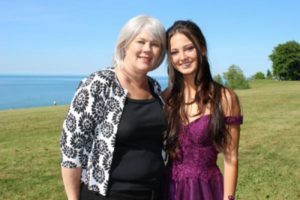 Her daughter Alicia was a senior in high school and Janice wanted nothing more than to watch her daughter graduate – something she was able to do. The family stayed optimistic and hopeful and the community rallied. Sadly, Jan passed away on September 19th surrounded by her beautiful and loving family. Now, the community continues to support Frank, Alicia and Frankie as they come to terms with this devastating loss. The Brickyard Brewing Company is doing their part, too. WHAT TO EXPECT: Costume prizes, loads of fun, great food and beverage package.